Get ready to double your business! 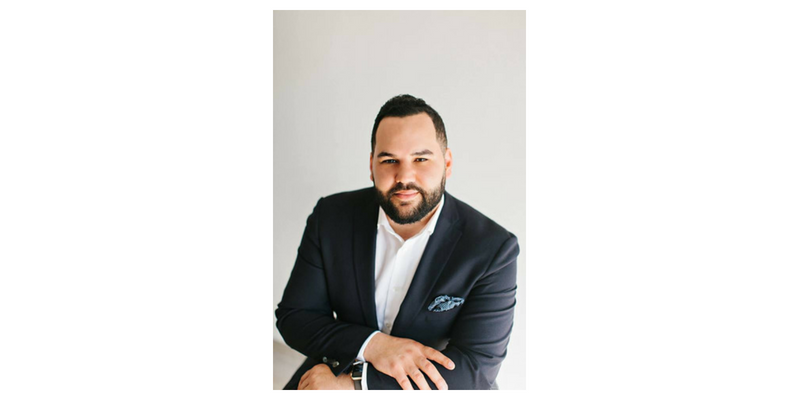 If you attended Digital Marketer Down Under last year in either Brisbane, Sydney or Melbourne you would have met Marcus Murphy the Director of Sales and Monetization at DigitalMarketer. In this phone interview with Sonya Keenan, Marcus Murphy talks about how excited he is to reconnect with everyone he met last year and meet all the new people attending Digital Marketer Down Under this year. He is excited to share all the new strategies that he and his team at Digital Marketer have been working on, and even more excited for his presentation on The 10 things that every marketer needs to know about selling in 2018 & 2019. Over the last year, Marcus explains that there is a right way to selling, he and his team have been piloting and experimenting with LinkedIn platforms, videos and how to inject personality and thoughtfulness in your sales. Not only will Marcus be presenting at the Digital Marketer Down Under Event will also be conducting a networking roundtable, which will be focused on 7 steps to the perfect agency growth funnels. Digital Marketer has a goal to double 10,000 business by 2020 globally.